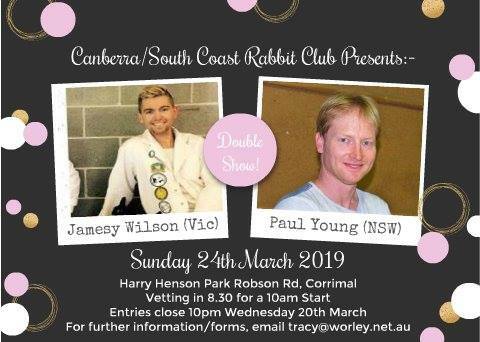 Canberra and South Coast Rabbit Club Inc. 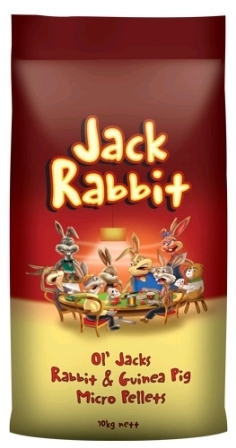 The Club was incorporated in July 1996 as the Canberra Rabbit Club. 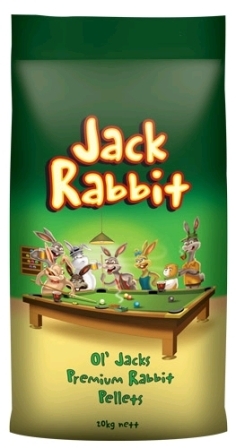 The idea behind the club was to create a friendly informal avenue for people with an interest in rabbits, both breeders and pet owners alike, to further their knowledge of rabbits and to provide them with the opportunity to show their rabbits on a regular basis. At a Special General Meeting in October 2017, the proposal to change the name to the Canberra and South Coast Rabbit Club Inc. was passed. This came about because of the rapid decline in the numbers of exhibitors and breeders in the Canberra region over the past few years and the increase in interest in the rabbit fancy on the South Coast. The Club is holding 5 shows in 2019: one in Goulburn at the Goulburn Show, and the rest at the Henson Park Scout Hall, Robson Road, Corrimal. Members receive several issues of the club newsletter, Rabbit Droppings, a year via email, usually published two weeks before each show. The membership form is here. At a Committee Meeting on 17 January 2019, it was decided the club would no longer sell rings as most people also belong to other clubs and can get them from those. There is a very good Facebook group where data and research papers as well as reports of outbreaks have been collated. It's called Against The Approval of the K5 Calici Virus Made in Korea (https://www.facebook.com/groups/1486751604975052) Despite the name, it covers all the variants of calici.